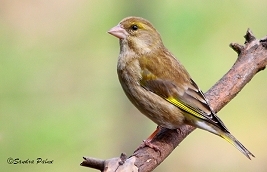 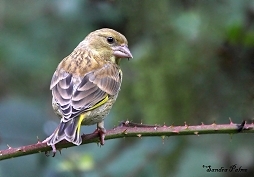 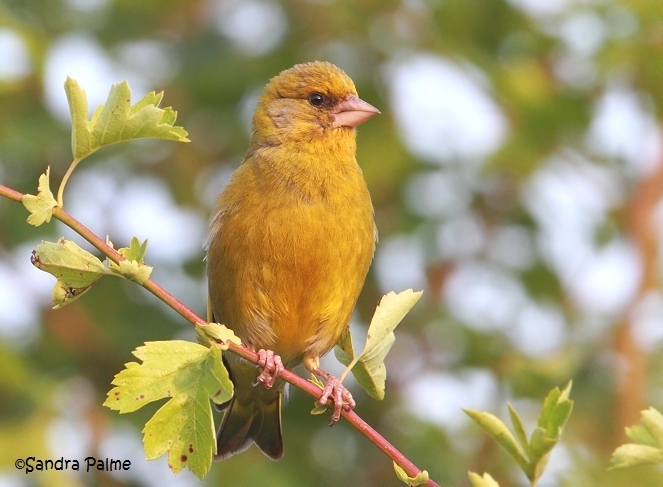 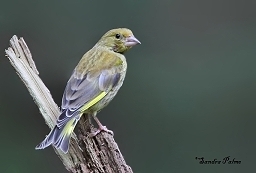 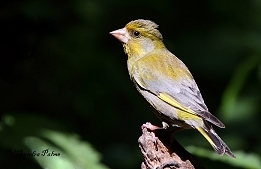 The colourful Greenfinch is always a welcome sight at my garden bird feeders. 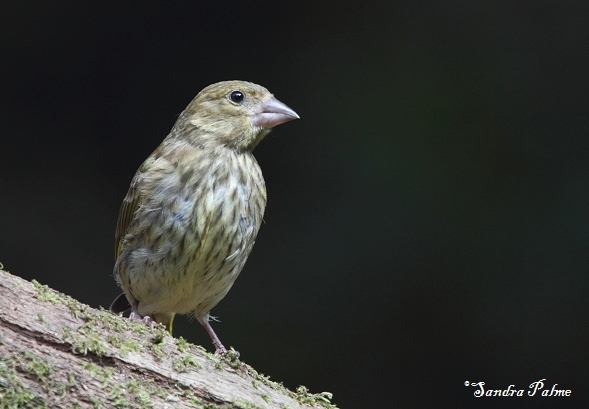 I love these beautiful, sociable finches. 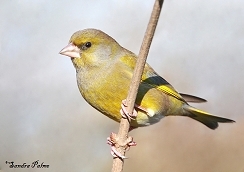 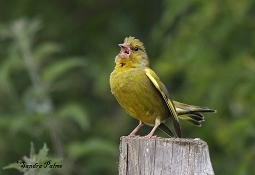 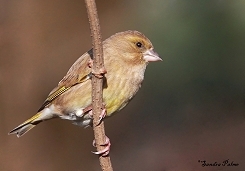 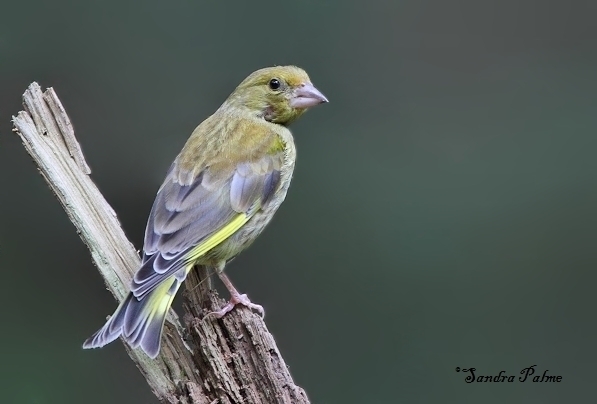 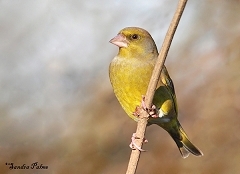 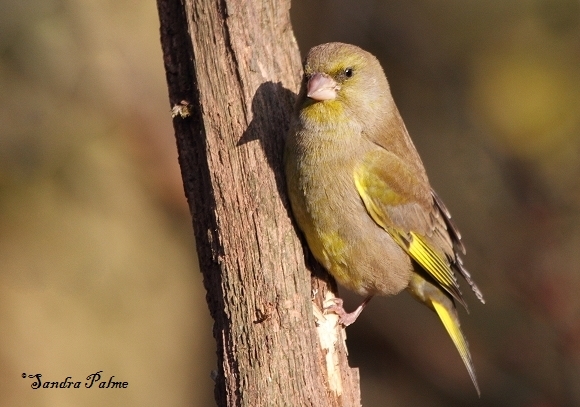 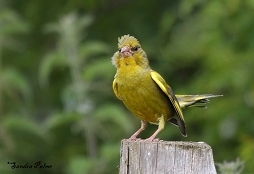 Please click on the thumbnails for a larger version of my favourite greenfinch shots.